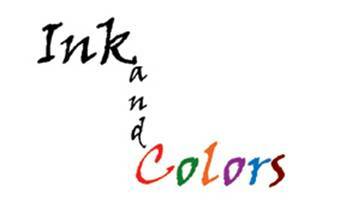 InkandColors Ltd. International Literary Agency represents authors of all types. Our Literary Agents are also specialized in working with new and unpublished authors. Our job, as a Literary Agency, is to assist you with the business side of your career. Our Literary Agency encourages new and emerging authors to submit their work to us as we believe that more true creativity comes from authors who aren't following a formula. We accept all genres (fiction, non-fiction, science fiction, children's, etc.). We also accept fiction and children's books. InkandColors Ltd. International Literary Agency represents Publishers and Literary Agencies in Italy and Italian Publishers abroad. If you need more information, please, visit our Submission Page.